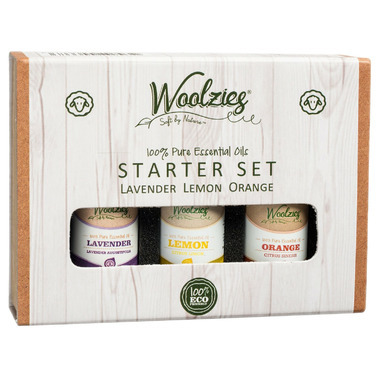 This starter set is a great set to start you essential oil collection. It can be used therapeutically, as natural DIY cleaners or just for the beautiful scents! Directions: Add a few drops to diffuser. Dilute essential oils safely in a carrier oil before using topically. Not for ingestion. This trio of essential oils is fantastic. Great price and they smell true. I am using them to make my own foaming hand soap. Love, love, love, them.